Home | About Us | Staff | Support Iowa AEYC | T.E.A.C.H. 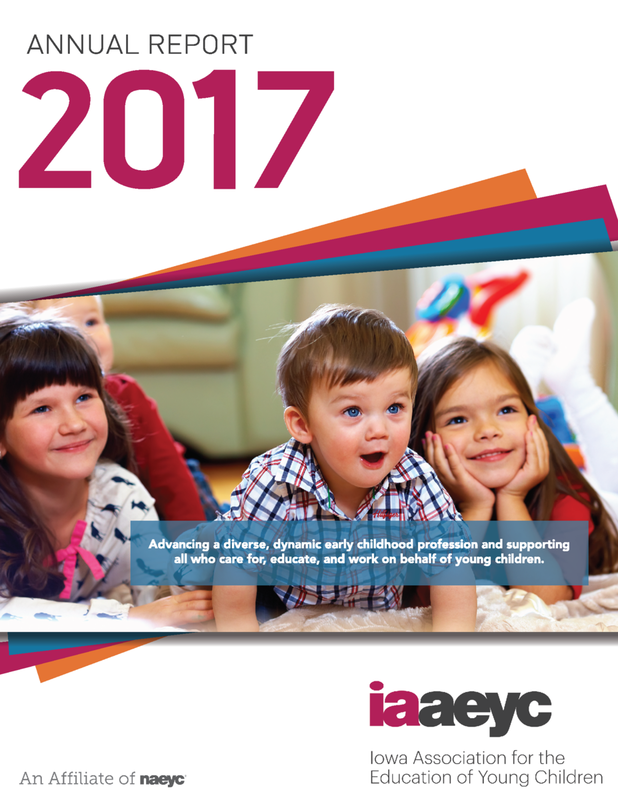 Each year, Iowa AEYC publishes an annual report that details the work of our association over the past year. We have many accomplishments to celebrate!